In line with the Andhra Pradesh Reorganisation Act, the Ministry of Law and Justice has given a green signal to formation of a separate High Court for Andhra Pradesh. 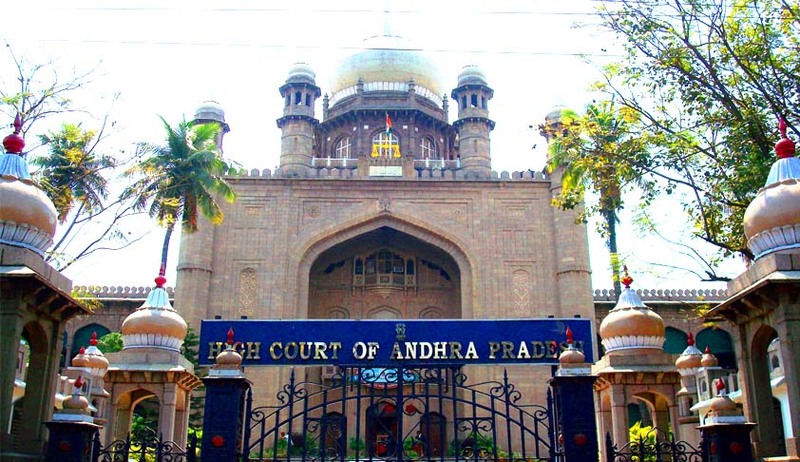 Reportedly, Supreme Court too had asked the High Court of Judicature at Hyderabad to look into the process of determining the number of judges to be allocated to the new High Court that is going to come into existence. However, the issue of the location of the High Court has not been finalized and the newly formed High Court will need to sit at an area chosen by the Chief Justice of the High Court with the approval from the Governor. Reportedly, the Telangana CM K. Chandrasekhar Rao also made a surprise visit to the King Kothi palace, a place that may well seat the High Court.